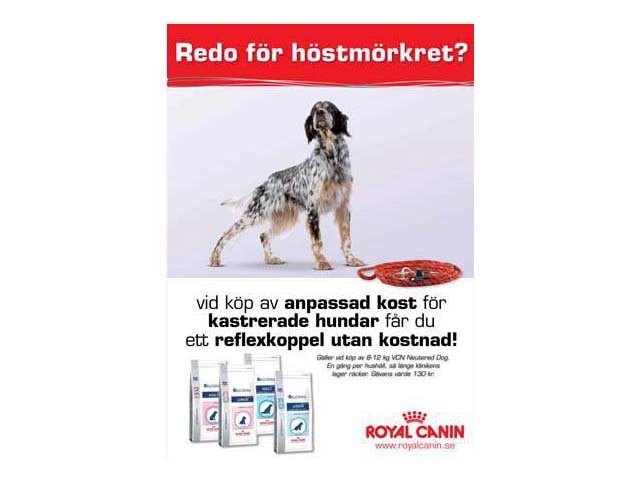 PAW of Sweden AB offers Companies, Clubs and Associations designed Leads with logotags. 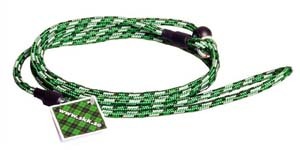 Choose from custom colour design or leads from the existing product range. To see the leads that we can offer with logo tags, click here. Please contact us for a quote.